So! Have you tried the new Farmers Faire yet? What’s your take on it? Me, I like the mushroom hunt a lot, and I’m enjoying the fun of casual fishing. I am not going anywhere NEAR Bywater except to barter for pretty things, given that the chatspam of all the NPCs is absolutely maddening. I really like the cosmetics, though! So here, let’s do a poll about those! Multiple choices are allowed! As for me, I want all the “Farmer’s Fancy” stuff, and everything you can hold in your hand. The Gardener’s and animal masks are less appealing. Though…the duck is fairly awesome. Tell me other things in comments! …okay, the title’s a stretch. But anyway, I’ve received requests for more close-up catalogs of cosmetic items, and I decided today’s victim would be Circlets. It’s a non-comprehensive list, sadly — I’m missing the Ceremonial Circlet of Graven Word and the Ceremonial Hat of the Elder Days. Anything else? Feel free to let me know or link a screenshot of the above in comments. Click on thumbnails to see a larger view of each circlet. Which is your favorite? 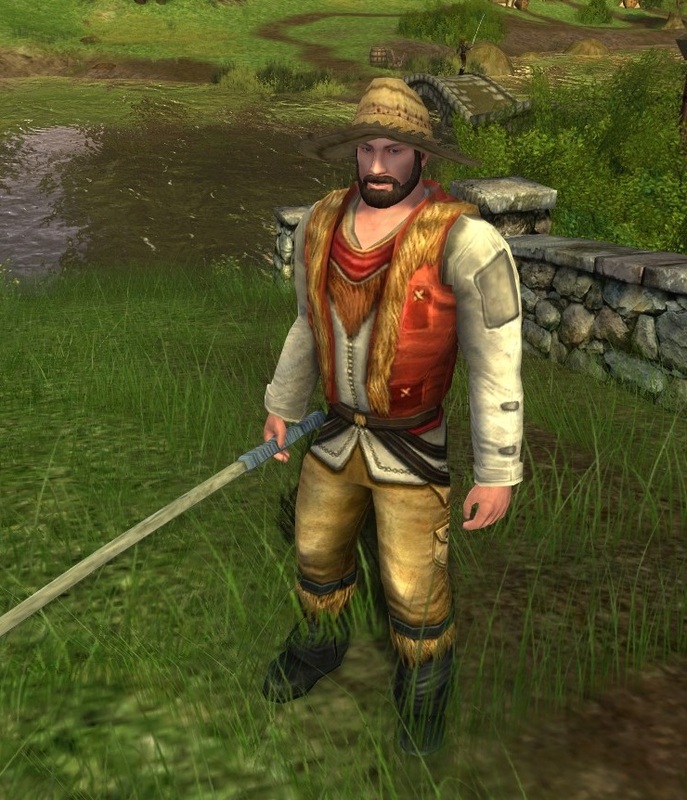 The Simbelmynë Circlet is a barter reward (new in 2012) from the Spring Festival. The Circlet of the Eorlingas was a pre-order item from the Rise of Isengard expansion. 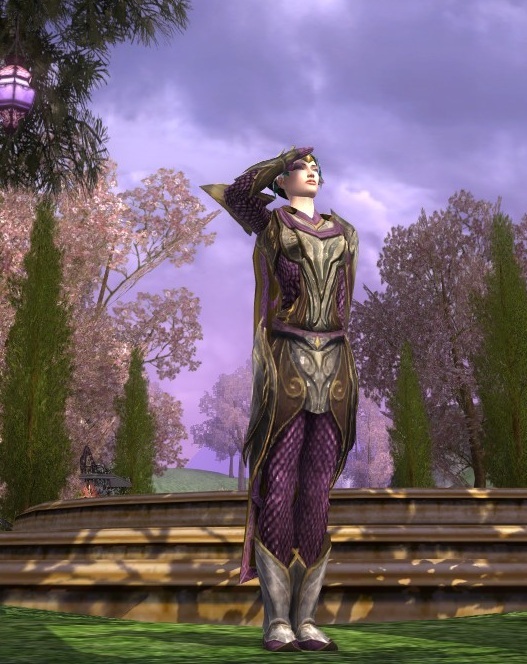 The Fine Elven Circlet is an occasional drop from Gift Boxes. The Circlet of Fresh-picked Flowers is new in the Farmers Faire. The Circlet of the Helmingas was a pre-order item from the Rise of Isengard expansion. 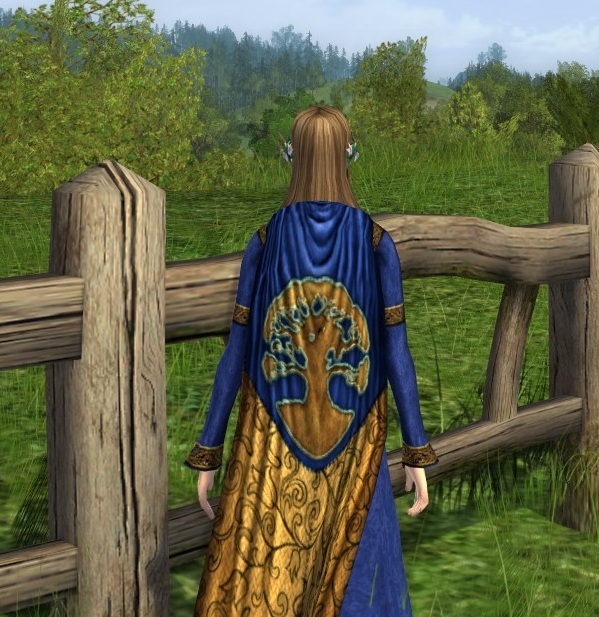 The Circlet of Adamant is available in the LOTRO Store. The Circlet of Men is offered as an occasional reward from festival Gift Boxes. The Ceremonial Circlet of the Seven Stars is available at the Skirmish camp cosmetics vendor. The Turquoise Summer Circlet is a reward from the Summer Festival. 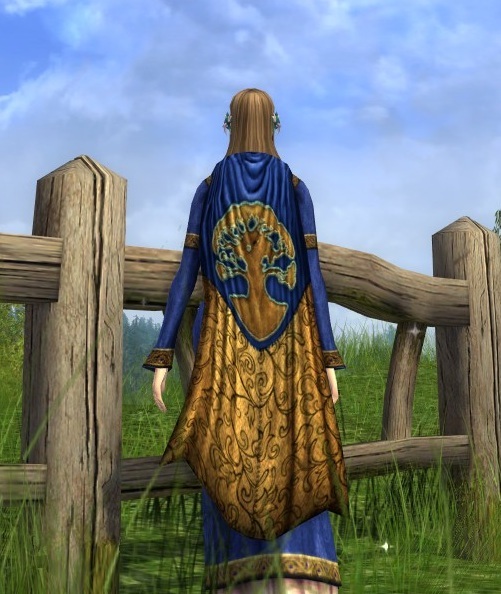 The Circlet of the Westfold was a pre-order item from the Rise of Isengard expansion. 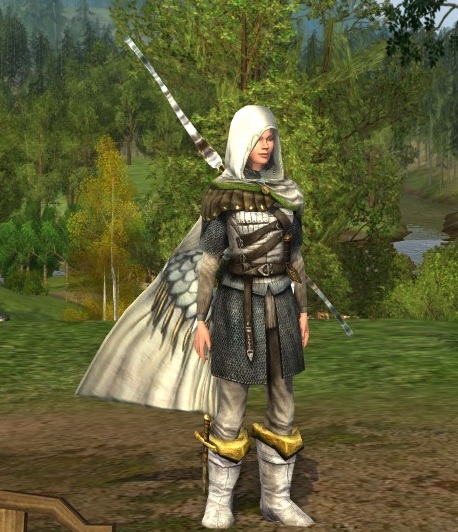 The White Rose Circlet is another Spring Festival barter item. The Winged Circlet (you could put your eye out!) is available at Skirmish camp cosmetic vendors. In mid-August, the lovely Ivy of The Ivy and I will be doing another series of outfits based on a common theme: this time, we’ll be creating outfits based on titles both of us have chosen. I’m looking forward to it!